What a crazy and exciting week it's been so far! Back in Houston we feel the HubSpot energy all the way from Boston. HubSpot 3 is another giant leap for marketing automation and will certainly be the marketing suite of choice for enterprise inbound marketing agencies. It's no secret that we love HubSpot here at LyntonWeb. It's hard not to love marketing technology that makes the impossible, possible. So far, we've highlighted HubSpot's new contacts database and email manager, new workflow feature and CTA manager. In this post we'll discuss new landing page features. In HubSpot 3, landing pages have been rebuilt to easily integrate with HubSpot's contacts database, email manager, and workflows. 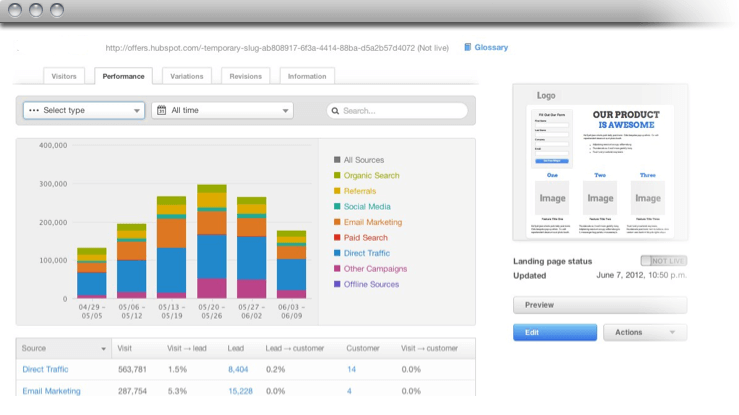 With HubSpot 3's new landing pages, you can build, implement, and measure a full multichannel campaign in one place. Do you remember the olden days of landing pages? When mullets were in, you were jamming out to Cyndi Lauper (the first time around), and you had to beg Bob down in IT to get a hand-coded landing page FTP'ed to your corporate website? Landing page software has come a long way since then. But even today, landing pages can tend to be one dimensional and isolated. Use Smart Forms to reduce the number of form fields re-converting leads have to fill out, we all hate to have to input the same information over and over. HubSpot 3 takes care of that for us. 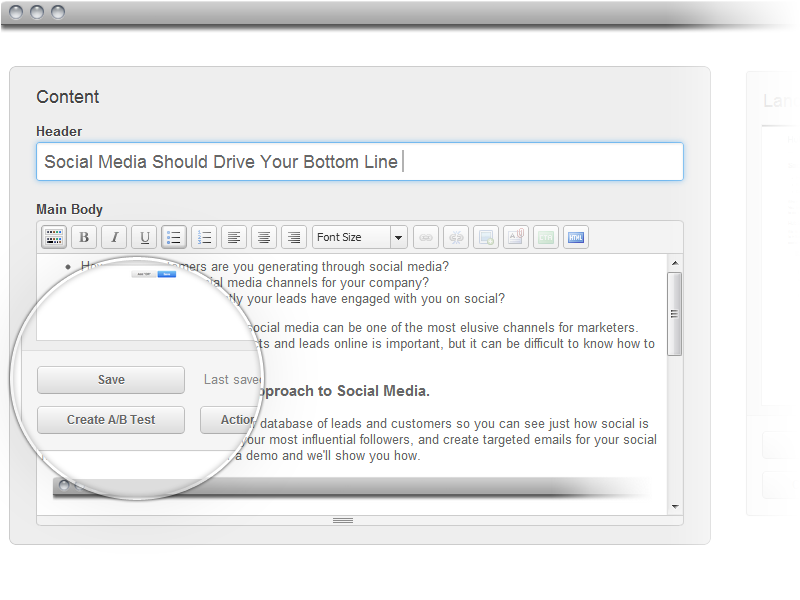 Then HubSpot 3's new landing pages are the tool for you! Next in the HubSpot 3 series: Smart CTAs and Social Contacts.